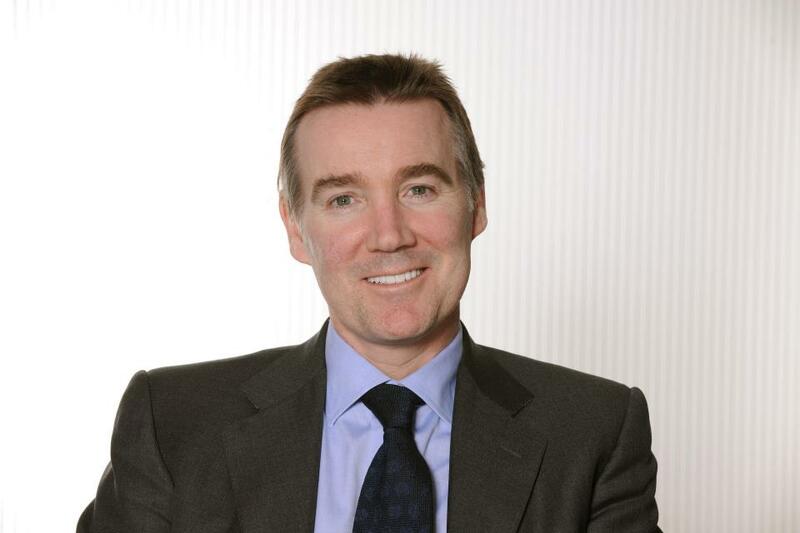 London (September 12, 2017) – Vue International (“Vue” or “the company”), one of the world’s leading cinema operators, is pleased to announce the appointment of Adam Crozier as Non- Executive Group Chairman with immediate effect. Adam brings an unrivalled breadth of experience to Vue’s Board, through a CEO career of over 20 years across a variety of high profile and fast changing industries. He was CEO of ITV from 2010-2017 where he led the transformation of the business into a highly successful global and diversified entertainment group, turning ITV into one of the most successful and dynamic media and content businesses in the world. Prior to this he was CEO of Royal Mail Holdings (2003-2009), of the Football Association (2000-2002) and of Saatchi and Saatchi (1995-1999). Tim Richards, Founder and Chief Executive said: “We are delighted that Adam is joining Vue International as Chairman as we continue to pursue our strategic growth plans and identify further global expansion opportunities. Adam is one of the most highly respected professionals in the UK with extensive experience across multiple industries. We look forward to benefitting from his invaluable perspective and insight to support our strategy and vision. Further enriching the strength and experience of the Board is part of our plan to grow our business internationally at a time when the industry is set for increased consolidation. We are proud to be able to work with such a credible and highly sought after Chairman”. Vue International was founded by Tim Richards in 1999. Tim has over 27 years’ experience in cinema exhibition and extensive international development and operational experience in all major markets. Since 2003, the company has grown from 38 sites in the UK to become one of the world’s leading international cinema operators today, managing 212 sites and 1,902 screens across ten countries. In 2013, OMERS and AIMCo took a majority stake in Vue International.